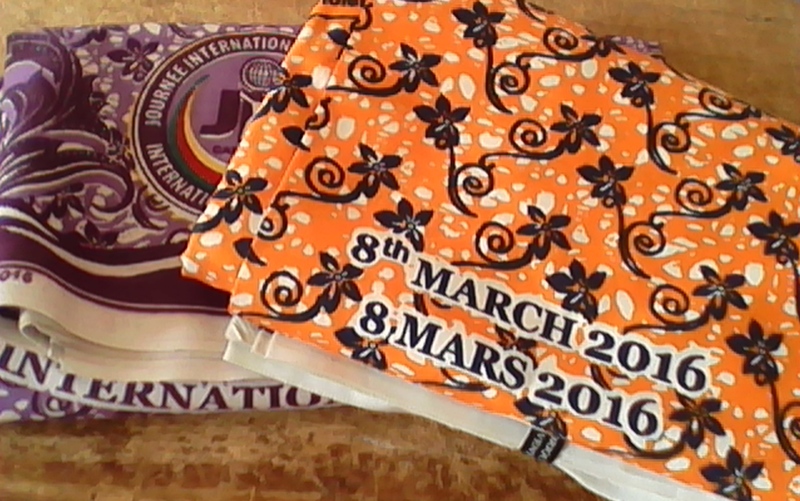 Women’s Day In Cameroon: Does It Empower Or Exploit the Woman? Ah hear say na dat moon dis! Whey all woman must get penya wrapa. I sabi say njangi haus dem di hot. Wona di plan style fo sew wona wrapa no bi so? As wona join ara woman dem selebate dis day. Ok oh some them di vex say mansa nova buy dem wrapa. Mansa no di hear road fo haus na ele noise. Say make you and mansa wear one foot trousa seka wrapa. No carry cargo fo haus go sell am seka wrapa oh. Try cook beta chop gi ee but abeg no cook broke marriet fish. Fo show say you be woman. Ok make ah di go ah don tok ma own. The Women’s Conference in MexicoCity in 1975 began a new era for women. That year saw the launch of the UN Decade for the woman and the first ever International Day of the Woman was celebrated. A decade later in 1985 and following subsequent platforms for action for the woman such as the Beijing Conference, 8th March has been set aside since then as a day to honour and celebrate women. 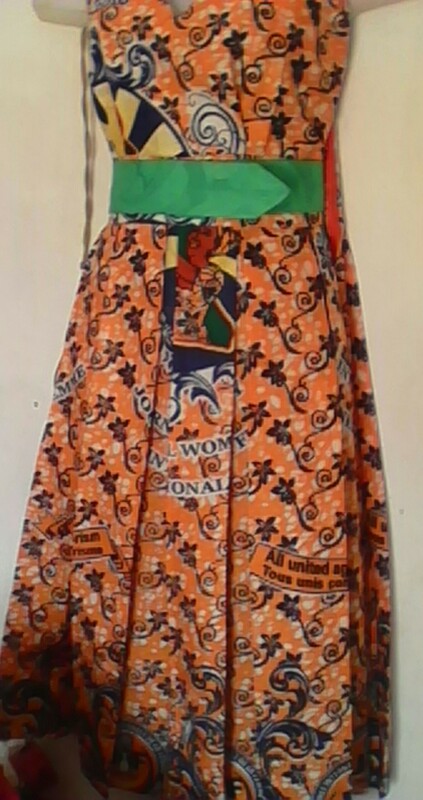 Women the world over put a lot of efforts during this period to honour and celebrate women folk. Round tables, workshops, keep fit campaigns and seminars are organised to discuss women’s issues and how they can be redressed. In Cameroon, this period is marked by a lot of activities. The Ministry of Women’s Empowerment and the Family organises round tables, workshops, exhibitions etc. However, to the woman on the streets, what is paramount is that she gets her women’s day wrapper. 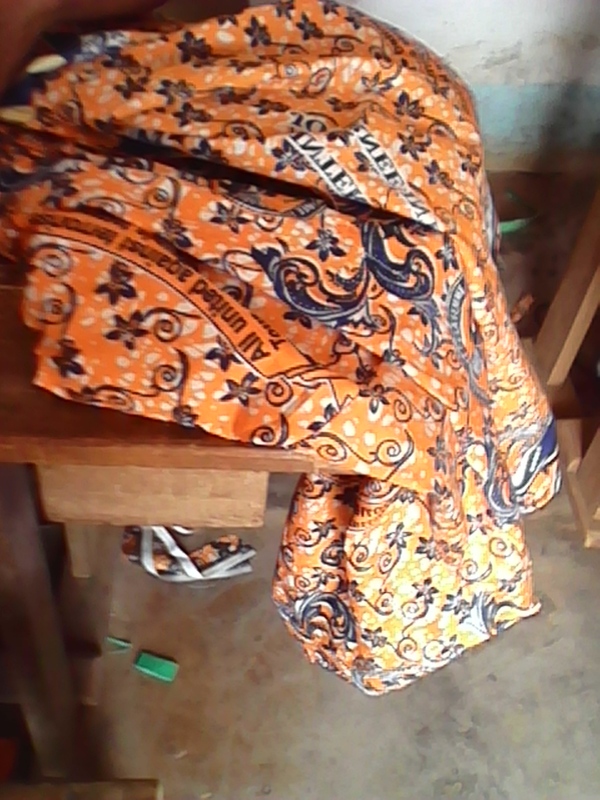 The singsongs of machines in tailoring workshops all over the country is a testament to just how important this wrapper has become for many a Cameroonian woman. Given that most of them do not even understand what the day entails, it could not be too farfetched to say this day has turn out to be more exploitative than empowering to the Cameroonian woman. 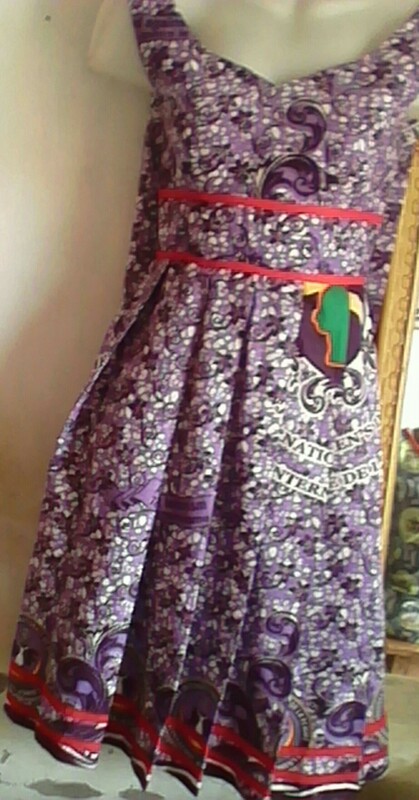 The fabrics now known as ‘Women’s Day Wrapper’ are produced and sold to the womenfolk yearly. They are said to be of inferior quality as they fade easy. And for some women, it is a do or die issue if they do not have the fabric every year. If you ask what the theme is for the year many will respond with ‘how dat wan consign me ah di find na ma wrapper’ Just as an example, I asked a lady yesterday why did she buy and sew this particular wrapper? She said ‘Every woman will be wearing one tomorrow I have to wear one too’. No doubt, it generates work and income to tailors and seamstresses nationwide and I applaud those who are using this day for what itis all about…empowering and celebrating women. That notwithstanding, I cannot help but feel for the vast majority, this day has lostits significance as it has become more or less a money making, merry making, home wrecking and exploitative period. Celebrating women’s day is not about putting on your Women’s day wrapper skillfully done into whatever model you chose; and vanish from your house, eating, drinking and ‘Soulever le kaba’ until the next day. It is about knowing what problems affect women and looking for solutions while at the same, time honour and celebrate women. Someone is surely getting rich at the expense of Women. As Cameroonian women join their counterparts today in celebrating 8th March, may we look past this ‘wrapper’ obssession and seek ways to address and redress issues plaquing women. Looking at the way the day is celebrated, there is no iota of doubt that to many a Cameroonian woman, somewhere between getting a new wrapper and drinking to stupour, the day lost its significance. Please like, comment and Share. Your thoughts motivate me. Next Featured: Inspired By Her Challenges, A Warrior Speaks Up. Hahahahaha dat ya poem for up dey na the best. I say eh, some oda contri dem di make wrapper too like we? Weh, ah don miss drama for pays today. This post really made me smile. LOOOL Thanks Sis. It is ever so good to feel you around. Yes I know at least two other countries who make these wrappers but they don’t do it yearly or with inferior materials like us. Drama be three much. If women can be educated better on this day, I think it could be even more fun in celebrating. Thanks again for always.